If you're anything like me, when you see a job listing for a call center agent you're probably thinking, "Call centers are still up and running?" You'd think people would choose a different way to get assistance after being put on hold for 25 minutes. But, in many cases, a customer might prefer to pick up the phone and get immediate help rather than wait around for an email or live chat response. That's why many companies still have a robust customer-facing team manning the phones. In fact, research shows that customer service representative jobs are set to grow by 36% from 2016 to 2026. Reps have the ability to onboard new customers and help retain them, so it's a highly valuable position for any company. But, while it may be an important position for a business, you're probably still wondering if it's the right job to begin your customer service career. We've all interacted with a call center at some point, but we often don't know what a call rep's daily responsibilities are. 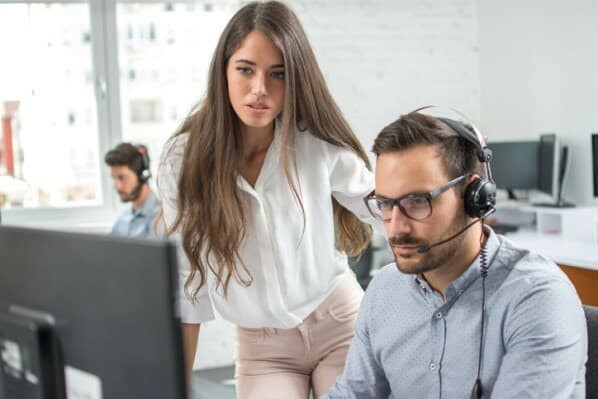 So, we've highlighted a call center agent's daily functions and responsibilities below, along with what you should consider if you think a role in phone-based customer service could be right for you. Call centers act as a fundamental component of customer service teams and often are the primary means of communication between a business and it's customers. To work in a call center, you'll need to be motivated by customer success. Call center agents are tenacious problem-solvers who are committed to enhancing customers' experience with a company or brand. A call center agent's workday is typically fast-paced and requires them to manage a handful of different responsibilities. Often times, agents need to be flexible with their workflow and capable of handling unexpected roadblocks. While this causes their workday to look different each day, agents will still perform the same core call center duties regardless of the task they're completing. Help customers across customer service mediums: phone (primary channel), email and chat (if needed). Communicate thoughtful, personalized solutions to ensure the customer can successfully move forward. Tailor the experience and support style you take on to fit the customer's role, personality, and background. Document and respond to web tickets efficiently as well as reporting any issues to appropriate teams within the company. If you're considering a position in a call center, it helps to understand these fundamental duties and why they're important to a business. 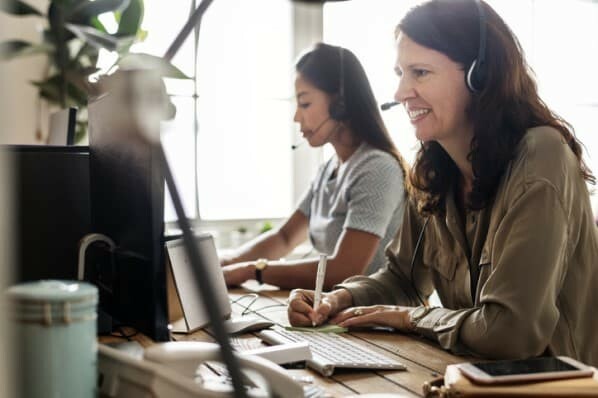 No matter which industry the call center belongs to, all of the duties listed above are essential to a customer service team's short and long-term success. By consistently completing these core responsibilities, customer service departments can deliver a positive customer experience on nearly every interaction. To fulfill these duties, call center agents need to work together as a team and create a system that'll manage customer service demands. Customer service managers lead this initiative by strategizing the fielding and distribution of incoming or outgoing calls. Before pursuing a job in a call center, it's important that you understand the details of how a call center works and why this process is effective. A call center works as a vocal communication channel that customers use to report requests or complaints to a business. Customer support and service representatives who work in the call center field phone calls made from customers who need help addressing a specific issue. Reps will then work to solve the customer's problem either during the first interaction or in a follow-up email or call. While call centers all differ in some way, most operate using a similar, responsive system. In short, customers will alert the customer service department about an issue, then the call center will respond to the report and resolve the problem. 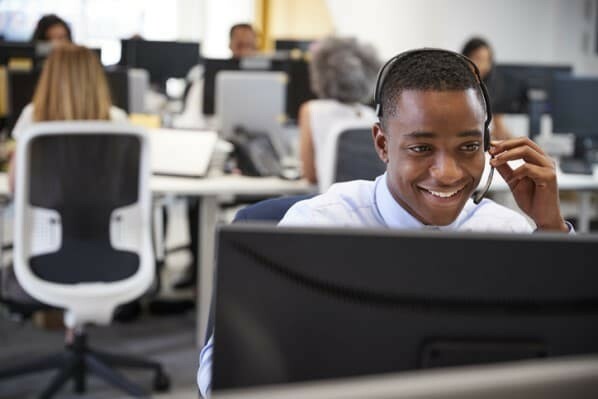 While this is a simple explanation of how call centers work, if you're considering a career in customer service, you'll want a more detailed description of the calling process. To help, we broke down the anatomy of a support or service call into three steps. The calling process begins when a customer either calls or requests a call from a customer service team. Calls can either be made directly to the call center or through a connected product or app. Some call centers even offer outbound calls where the customer signals to the business that they need help, and the call center schedules a time for the agent to call the customer. Once the call is connected to the phone line it may be filtered and transferred by a proactive support service. The filter can be a software or even a live rep that assesses the customer's problem then transfers the call to a designated rep. This comes in handy for call centers who use specialists to address complex or specific issues. Getting calls to the right agent is a great way for customer service teams to boost case resolution times and improve the customer experience. After the call is transferred to the appropriate representative, the customer service agent will work on resolving the customer's issue. Successful reps possess a blend of experience, product knowledge, and communication skills which helps them fulfill customer needs. Good agents not only know the right questions to ask but also when to ask them, and how to phrase them. Customer service isn't always as simple as just finding out the right answer — and sometimes you need to rephrase solutions a few times to make sure your customer understands or believes it. The goal of the phone call is to resolve the issue during the first interaction. Studies show that 67% of customer churn is preventable if the issue is resolved during the first engagement. This is because first-call resolutions demonstrate that you can provide customers with timely solutions when they need it most. While the agent aims to resolve the problem during the first call, that goal isn't always attainable. Sometimes customer service agents have no choice but to end the call and follow up once they have more information. You may think this risks the potential churn that we discussed earlier, but this step is done for the benefit of both the customer and the representative. The customer is already sidetracked by an issue with your product or service and being on the phone with your team is just another disruption to their workflow. Getting them off the phone allows them to work on other things while the rep investigates the issue. It can also allow the customer to cool off if they're frustrated during the call. On the opposite end, call centers benefit because it helps customer service reps meet their daily case metrics. Agents simply can't spend hours on end trying to solve one case, and being on the same phone call for too long can quickly lead to agent fatigue. By allowing reps to follow up, call center agents can pace their workflow to meet a daily quota while also enhancing the customer experience. For some call center reps, this process can be repeated up to 50 times a day. That can be pretty daunting to those who tend to shy away from customer interactions. 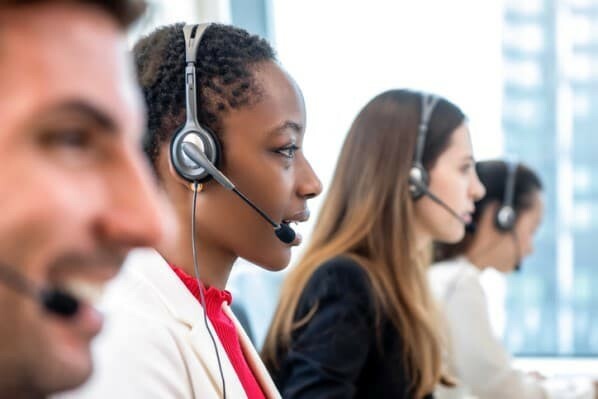 But, if you're still not sure if this workflow is right for you, it can help to understand the different call center skills needed to be successful as a customer service agent. Whether you call it a call center or a contact center, an agent is on the front lines of the business, helping define the customer experience. To master this field, call center agents need to possess a handful of different service and support skills. Here are five of those skills that are critical to the success of a call center agent. Customers don't want to repeat their problems. They're looking for timely solutions and having to re-describe their issue wastes time and doesn't make progress towards a resolution. Good customer service reps are able to interpret customer problems and understand them the first time they hear it. One of the most interesting characteristics of customer service roles is that they're day-to-day responsibilities are often unpredictable. Customers roadblocks don't come with any warning and sometimes reps need to be flexible and adapt to unexpected situations. When something important suddenly breaks, the call center agent is one of the first people to provide a response. They need to be constantly ready to spring into action, especially on a moment's notice. In customer service, providing a customer with nearly the right answer just doesn't cut it. Customers have specific needs and won't overlook small details if they aren't fulfilled. Successful customer service reps pay close attention to customer needs and do everything they can satisfy each one — no matter how small. Doing so demonstrates an above-and-beyond dedication to customer support and will improve customer satisfaction. Sometimes the solution to a customer's problem isn't clear or achievable. While that may not be the agent's fault, it's still up to them to come up with another solution. This is where call center agents need to be creative and suggest alternative ideas that benefit both the customer and the company. Creative reps are able to use the resources they have at hand to fulfill the customer's needs in an unanticipated way. As mentioned earlier, call center agents can take up to 50 calls a day, and not every one is resolved during the first call. Some calls will require a follow-up that may last days or weeks after the first interaction. This challenges reps to manage their open cases efficiently and provide updates in a timely manner. Being well-organized can help you manage ongoing follow-up especially if you don't have access the appropriate customer service tools. Now that you're familiar with the ins and outs of how a call center operates, you may be eager to start applying for a customer service job. Call center jobs are offered throughout the world, but if you're having trouble finding an opening that's close to you, it may help to consider a remote option. Are There Work-From-Home Call Centers? Work-from-home, or remote, call centers are being quickly adopted by businesses across the world. These call centers use software that distributes calls to agents that are working in various locations. Instead of all of the agents being positioned in one central office, remote call centers employ reps from all over which creates a more diverse customer service team. The benefit of working in a remote phone service role is that you can work from the comfort of your home. The company will send you a headset, a microphone, and sometimes even a computer, too. After that, you can take the company's online courses and trainings to prepare yourself for future customer interactions. Companies benefit from this setup as it makes it easier for them to provide customer service across multiple time zones. Since its customer service team is working from various locations, businesses with remote call centers can provide coverage during off-hours without having to put employees on different shifts. This makes employee scheduling significantly easier for companies that provide 24/7 customer support. Working in a call center can be very demanding, but also extremely rewarding. Call center agents learn something new almost every day and are constantly being faced with different obstacles and challenges. If you're still on the fence about applying for that call center job, hopefully, these pros and cons can provide that final motivation needed for sending in your resume. 1. You gain transferable skills. A shift is happening. Between advances in technology and 73% of all customers calling to address questions and concerns, companies can see the value of needing the best service for their customers. That means you get the chance to be educated in everything from product training to customer service to program and computer skills. Whether you want to move up in the world of customer service or are a recent graduate looking to gain some entry-level knowledge, the skills developed inside a call center will help you in every job that comes your way. Say you want to branch out into the marketing sphere and exercise your skills in blog writing, market research, or content creation for social. These are all roles and responsibilities you could land with outstanding communication skills and detailed product expertise. 2. You learn excellent communication skills. By this, I don't just mean knowing how to talk to someone. I mean the entire spectrum of communication skills. Every customer is looking for a quick, efficient, and pleasant call. Agents need to master the art of communication styles, engaging listening skills and asking quality questions to get to the root of the problem. According to Paul J. Meyer, "Communication — the human connection — is the key to personal and career success." So, while hitting your goals, you're also becoming a pro at communication in every sense. 3. You get great compensation and benefits. For a job that gives you the option of working from home and doesn't require a formal degree, call center reps can earn a lot in exchange for the impact they have. How would you feel about generous paid time off, paid holidays, and monthly incentives and bonuses? Between starting salaries of $30K, major perks and promotions, the journey is only upwards for agents. Call centers are known for quick promotions, whether or not you've been around for a while. Your work speaks for you. 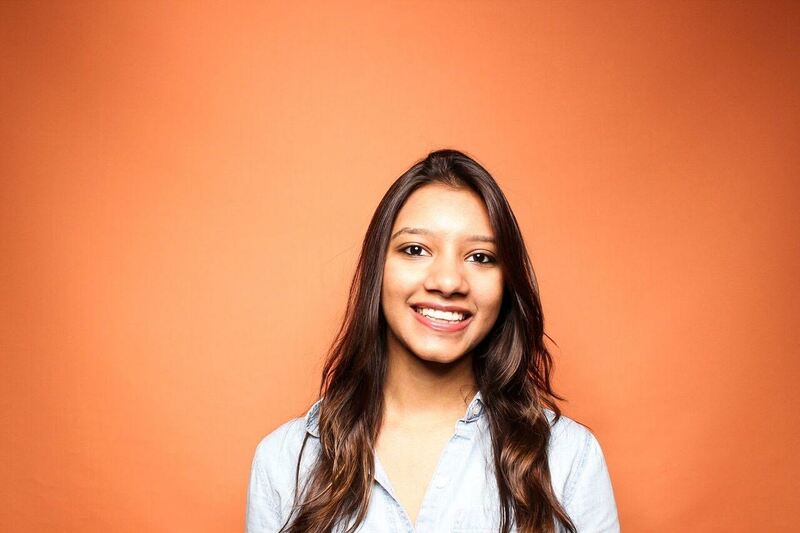 So if you're good at what you do, chances are you'll be promoted before you know it. 1. There may be unpredictable hours and stress. Since most companies have global audiences, being in different time zones can sometimes mean you have to be prepared to work nights or weekends. That means working with different customers from around the globe. This means long hours and never-ending customer service. But through these experiences, you develop major problem-solving skills and learn how to work independently despite the stress. After a point, you'll be able to provide exceptional customer service, even when you feel the need to recharge. This, ultimately, will prep you for future challenges and leadership positions. 2. Your team may experience high turnover. One of the biggest challenges faced by call centers is increasingly high turnover rates from 30 to 45%. It could be a lack of training or experience or even the many students applying for an entry-level job. You'll be faced with the dynamics of unstable teams, which can lead to difficult change management. However, building trust, growing your teams and keeping the service consistent within a constantly changing environment also trains you for different work environments and, most importantly, an ever-changing world. 3. You may feel stuck in a sedentary position. Considering the work of an agent is primarily phone-based, most call centers require agents to work eight or nine-hour hour shifts, depending on company policy, state law and location. Before you know it, you'll be sitting for long periods of time, swiveling around in your chair as you talk to multiple customers throughout the day. Sitting all day can lead to higher chances of illness, body aches and pains and long-term diseases. Don't forget to check your posture, drink water and take short breaks. A good way to get around this is to invest in a standing desk and a pair of headsets, so you can walk around, keep changing positions, get your exercise in and, still, solve for the customer. As with any job, call centers have their ups and downs. However, prepping with the necessary skills, understanding the responsibilities of the role, and viewing your role as an essential part of the customer experience will ensure you enjoy your role to its fullest. To learn more, check out this post on customer support resources to help you be successful in your job.